Who has the best magazine selection at a dental office in McMinnville? We do! 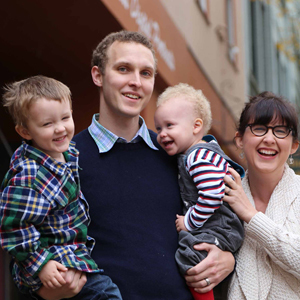 When you're looking for a dentist in McMinnville, you look for a competent, caring professional with as excellent a staff. But then there are the extras that can make going to the dentist an enjoyable experience. 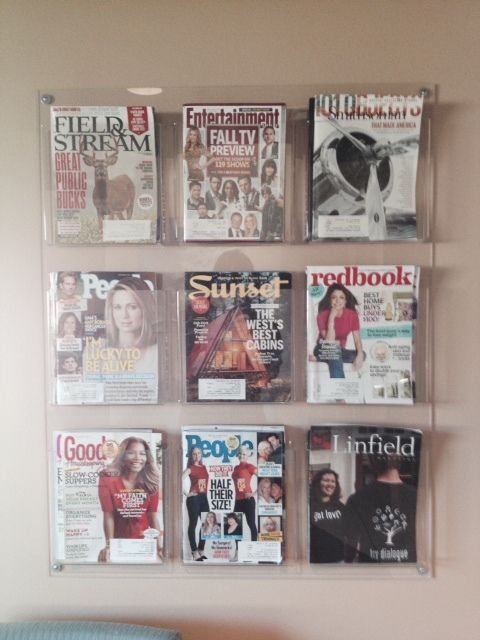 You can always expect as short a wait as possible at Dr. Diesburg's office, but if you do find yourself in our waiting room, you'll discover the best magazine selection in McMinnville. Whether you are looking for the latest lifestyle information about living in the west, news from Portland's foodie community, a photo spread of the most luxurious RV's, enticing news from the nation's capital, or just the latest celebrity gossip, we have it all. Everyone has a different idea of what the best magazines might be. Are there any magazines you would like to see at our office? Just tell Annette or Judy at the front desk and we will do our best to accommodate you! Come on in, curl up on the sofa and enjoy yourself while you wait.